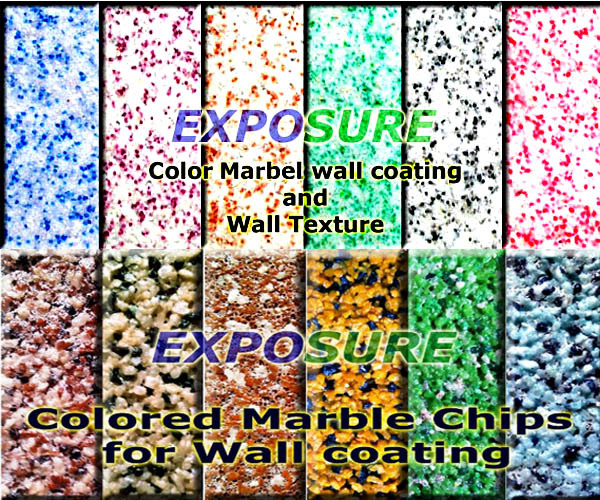 Marble Chips and Aggregate is one of the most common mineral aggregate used since ancient time for Mosaic tiles, Terrazzo flooring and wall coating. 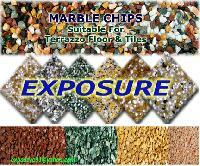 Marble is soft stone compared to Quartz. 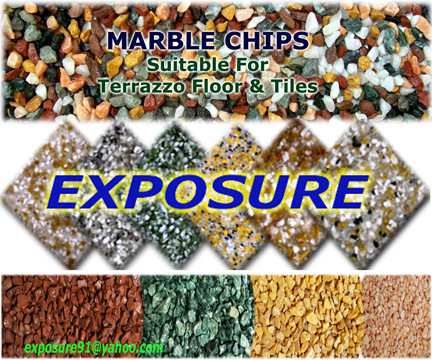 We manufacture Marble Chips & Aggregate in natural form only we process them through suitable crushing and size grading make them suitable for end application. Red, Green, Black, White, Yellow, Pink. 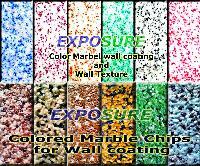 We also provide washed marble chips on request for any bulk quantity order at additional cost.